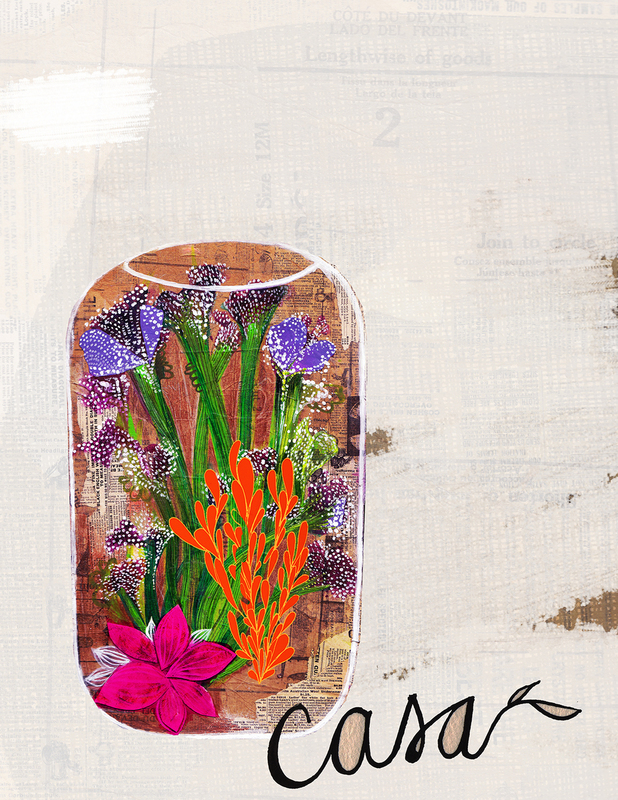 Playing with Fall flowers, Mix Media & Digital Work. My GTS submission for Lilla Rogers Studio. First Idea..Lots more painterly and mix media. Started fashion editorial pieces, Vivienne West Wood Inspire. The BEST PART of SEPTEMBER, was we were caught the end of summer at the outerbanks.. So lovely.. So needed..